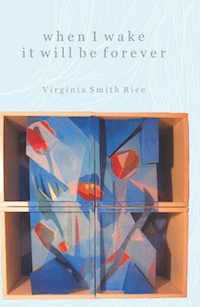 Superstition Review is proud to share the news of contributor Virginia Smith Rice’s recently released full-length poetry book, When I Wake It Will Be Forever through Sundress Publications. The two poems which she initially published in Issue 10 of Superstition Review can be found here. Rice’s debut collection collapses the natural and material world into instances of loss, longing, memory and sensory expression. Rice investigates the emptiness of language with a lyrical and alliterative force with a jarring, poignant, and distinct ability to deconstruct place through the linguistic fabric it emerges from, to create a more intimate presence with the physical landscape of existence. Rice builds her ethereal and imagistic poems with a deep engagement of the senses. Virginia Smith Rice earned her MFA in creative writing from Northwestern University, where she received the Distinguished Thesis Award for her poetry manuscript, One Voice May Survive the Other. 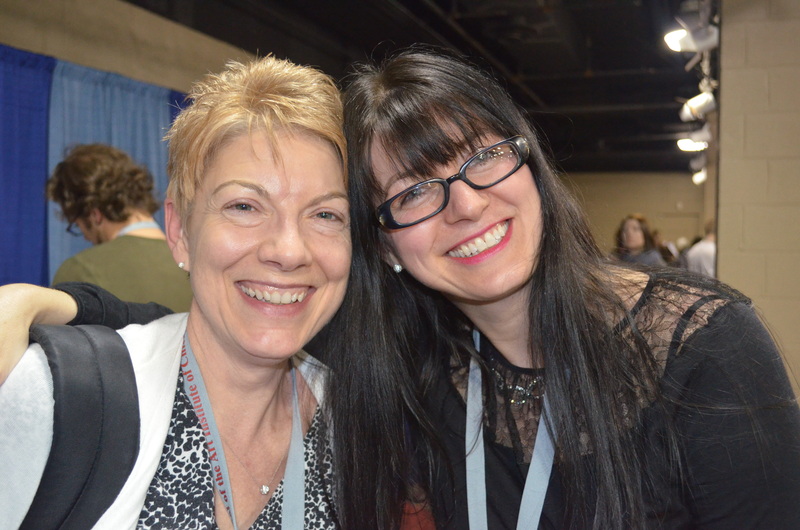 Her work appears in Cincinnati Review, Denver Quarterly, Meridian, Rattle, and Third Coast, among other journals. She currently lives in Woodstock, IL, where she teaches art and serves as co-editor of the online poetry journal, Kettle Blue Review. When I Wake It Will Be Forever is now available at www.sundresspublications.com. I’m loving the AWP Twofer’s. Jackie White’s poems are forthcoming in Issue 9. And Simone Muench had wonderful poems in Issue 3.